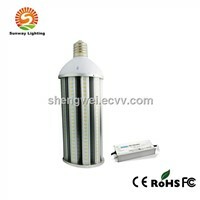 E. Green and health protection, no pollution, more comfortable for our vision. 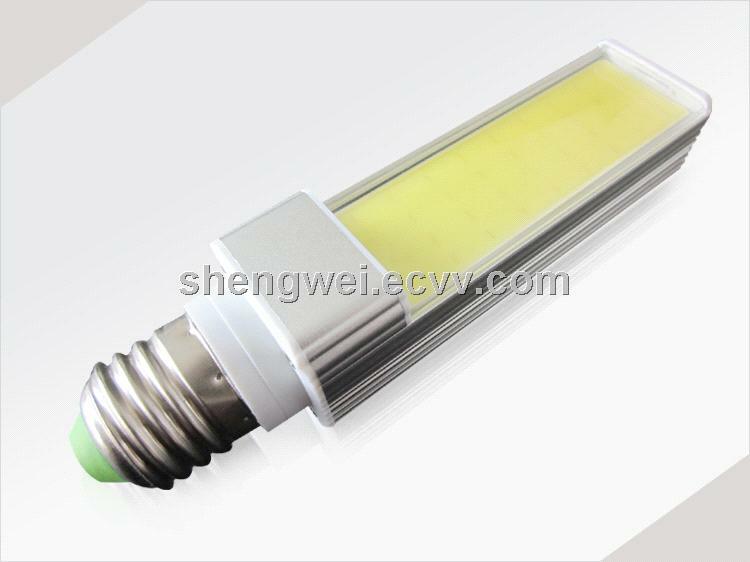 F. Products using cross-flow-driven work (AC85-265V), lamp beads are COB, 5050,5630,5730,2835 models. 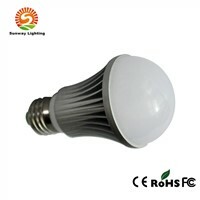 F.Product lines were 5W6W7W8W9W10W11W12W. 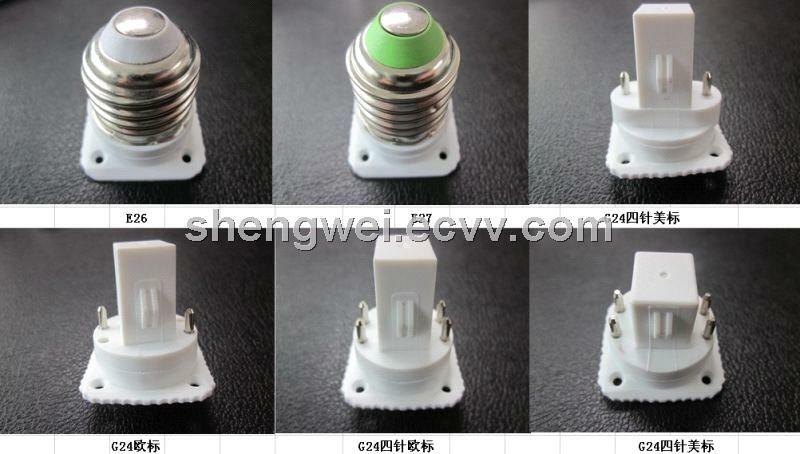 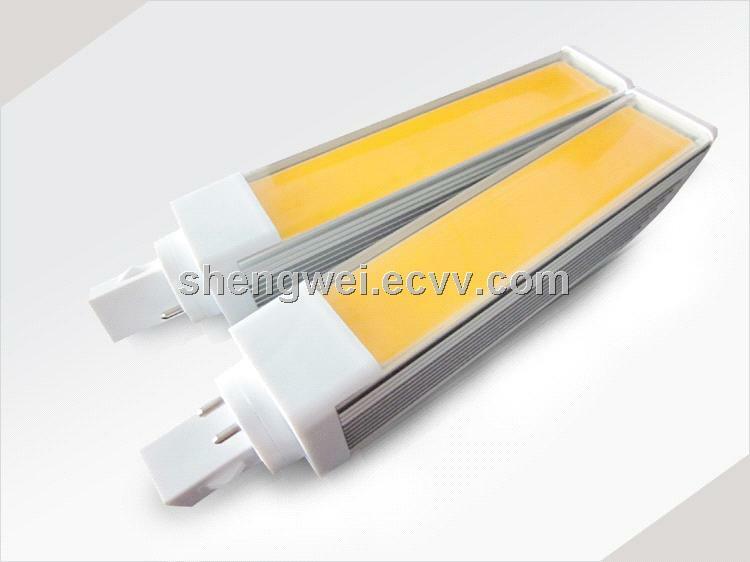 COB can reach 90-95LM / W, SMD up to 90-100LM / W.
H. Certified by CUL, CE, ROHS, FCC. 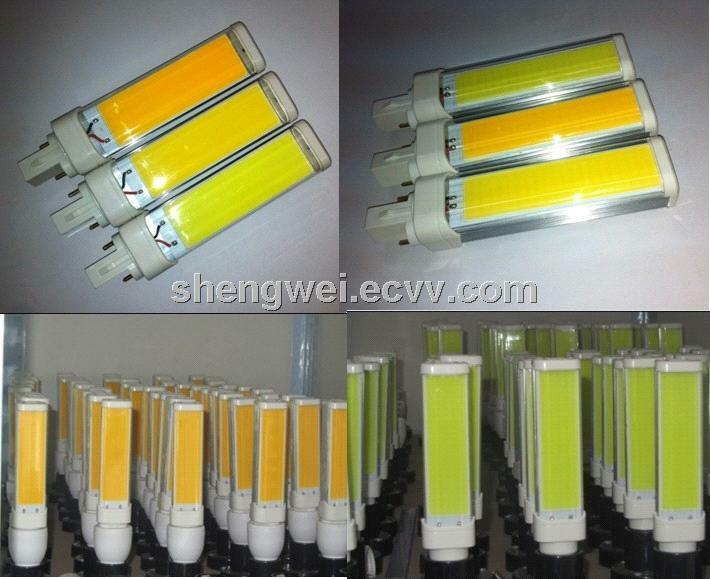 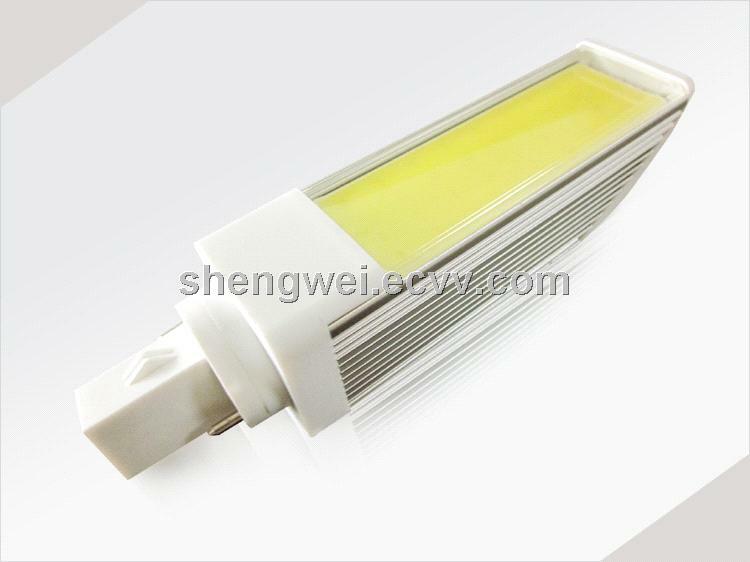 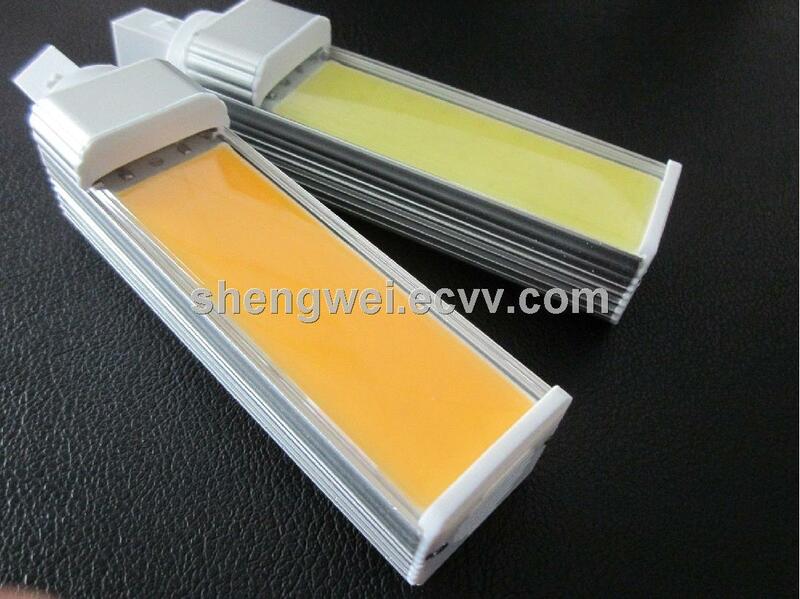 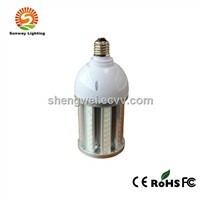 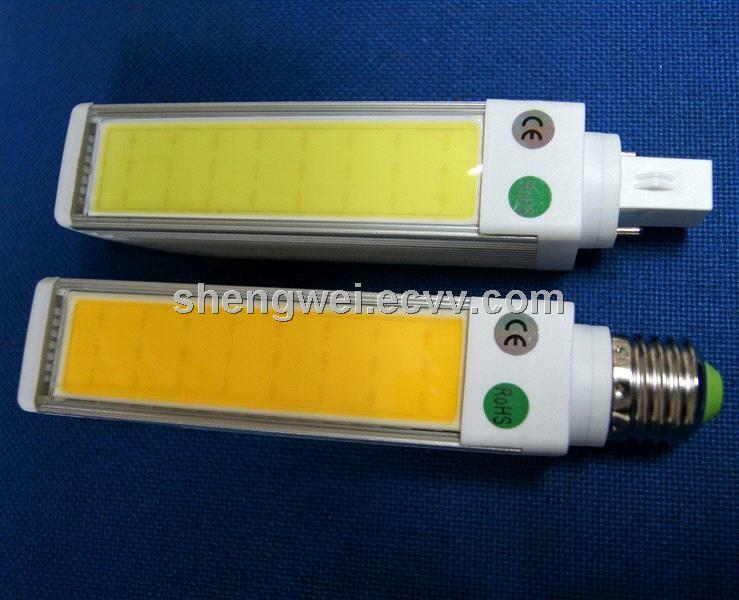 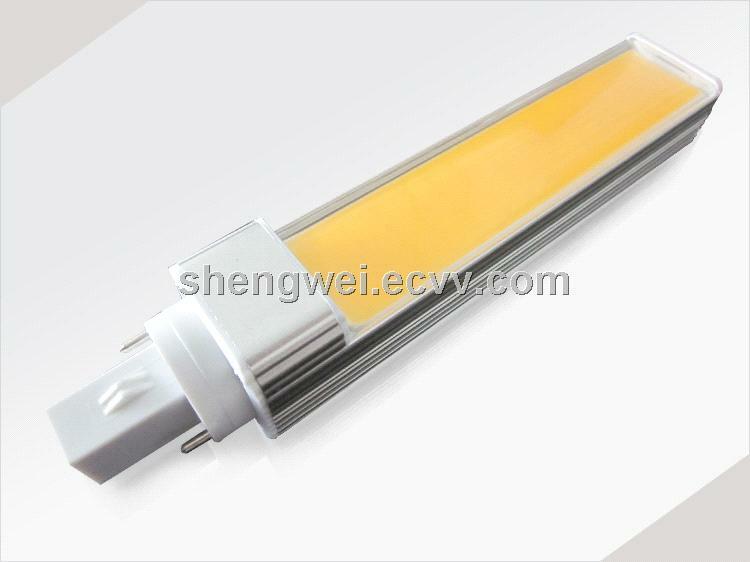 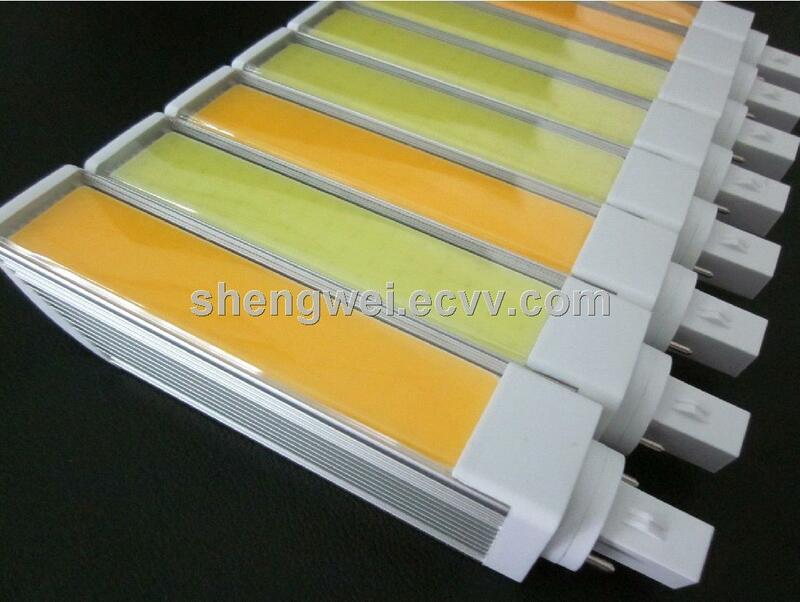 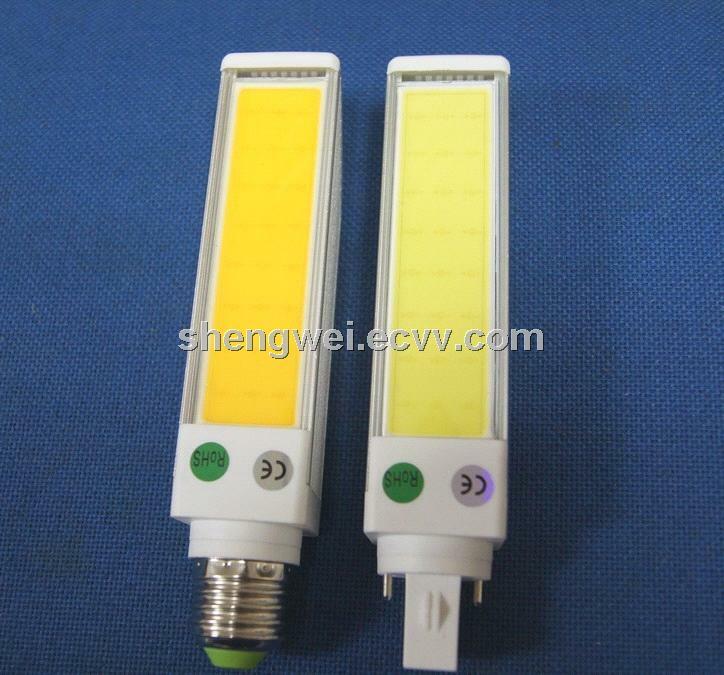 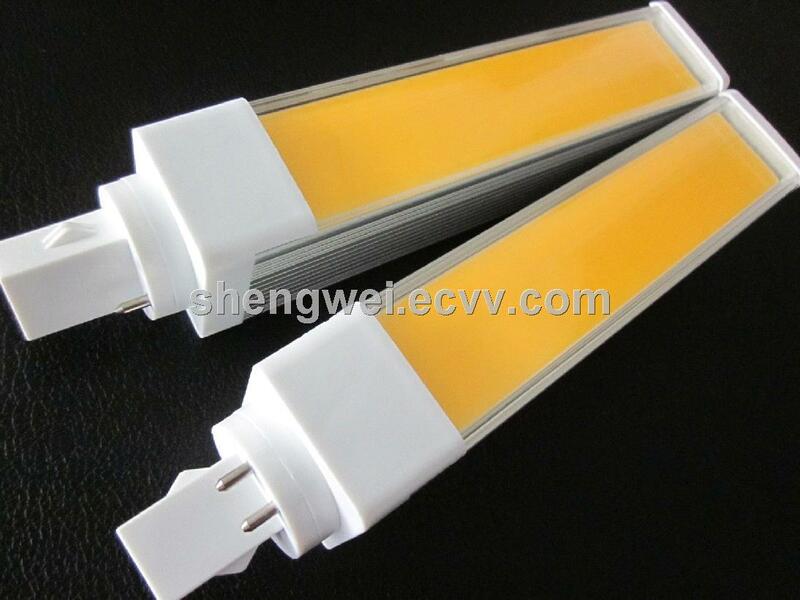 (1) widely used in hotels, hotels and other places, halls, villas and other high places lighting. 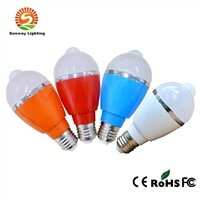 (2) Apply to other indoor decorations and lighting shops, showrooms, restaurants, etc. 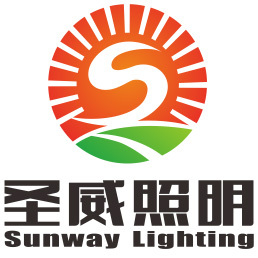 ; galleries, museum, office, reading room and local lighting; bars, karaoke bars and other entertainment lighting; Jewelry, gold and silver jewelry and fashion lighting.